Sometimes we just don't have the time to sit through two hours to watch a film and digest it. Sometimes all we need are bite-sized pieces of our favorite local movies served to us in under 20 minutes. 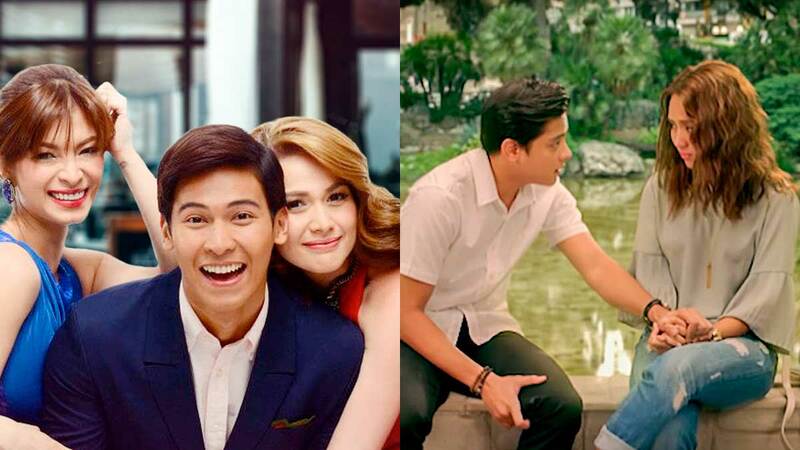 Good news: ABS-CBN released fan-favorite Star Cinema movies spanning different genres to cater to those of us who have (let's just admit it) short attention spans. On their YouTube channel, they've created a playlist of Supercuts with each movie trimmed down to show their most iconic scenes. This means, no more skipping scenes. All you need to do is press "play." That *iconic* confrontation scene between Bobbie (Bea Alonzo) and Teddie (Toni Gonzaga) is only six minutes in! This Kris Aquino ~classic~ will give you jump scares but without the full effect. You'll sleep soundly tonight, we promise. This condensed twin-bill stars OG 2000s love teams Heart Evangelista and John Prats, and Bea Alonzo and John Lloyd Cruz. Travel to Barcelona and back in only 15 minutes with love team royals Kathryn Bernardo and Daniel Padilla! What iconic Supercut are you most excited to watch?